I kind of don't really know where to start with this blog post. There's so much I want to say about this woman, this shop, THIS JEWELRY LINE...that it's like pushing Play-Doh through a straw. Andrea Bonelli is the mastermind behind this phenomenal line of gorgeousness. And I do mean gor-ge-ous-ness! I love every single thing she puts out. Her company's subtitle says it all, "Eco Friendly and Sustainable Handcrafted Jewelry". I mean...who does that?! Not only are her pieces eco friendly AND sustainable, but also...everything is made by hand! HER hand! She's such a gem. Andrea really is a gem guys. I love being able to honestly say that over the years, I've been so privileged to actually get to know her. She's just the nicest, most down to earth woman. And a God-loving woman at that. She's just great. To Andrea, "working on each and every piece brings my vision to your hands." All those tasks keep her extremely busy but she really wouldn't have it any other way. She's also kind of a big deal. Just check out all the press she's gotten over the years! Gooooo Andrea! 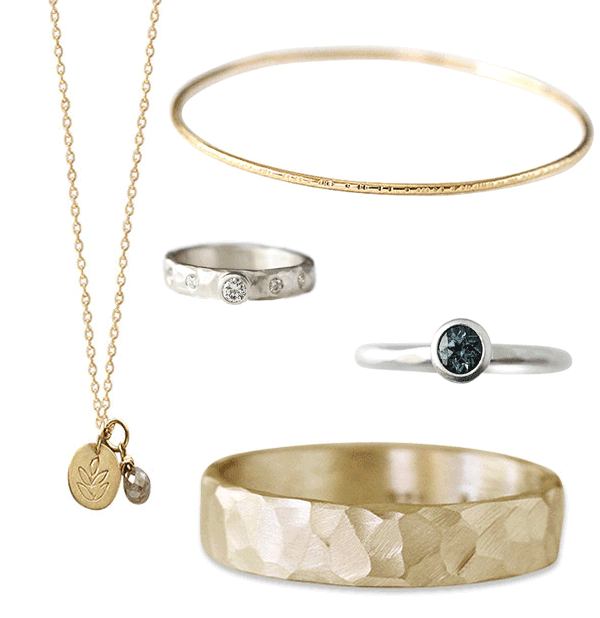 From beautiful earrings, hand cut gems, delicate charms, rustic rings and bracelets...I think there's a strong possibility I may use my entire tax refund in the next few days. JUST LOOK AT IT! Sheesh. I can see it now...little black dress, kitten heels, and THIS NECKLACE! Kudos to whomever wins this beauty. Please please friends, go and check this girl out. Having a necklace from Andrea, I can honestly vouch that her line is top quality and gorgeous to boot. Plus, it's not like anything out there. Score. a Rafflecopter giveaway CONTEST OPEN TO US RESIDENTS ONLY. Contest will run for 7 days and will end on March 21st. Winner will be shown on this blog post upon being chosen AND will be contacted by Sweet Lavender Bake Shoppe via email. Winner has 24 hours to email back and claim prize before a new winner will be chosen. Prize is graciously donated and shipped to winner by Andrea Bonelli. Interested in finding out how YOU can have your blog, shop, or website featured on SLBS? Wondering how you can host a giveaway? Head on over here and find out how to do so! Have a happy Friday Pi Day and good luck! Fun! Her pieces are so beautiful and simplistic! Love it! 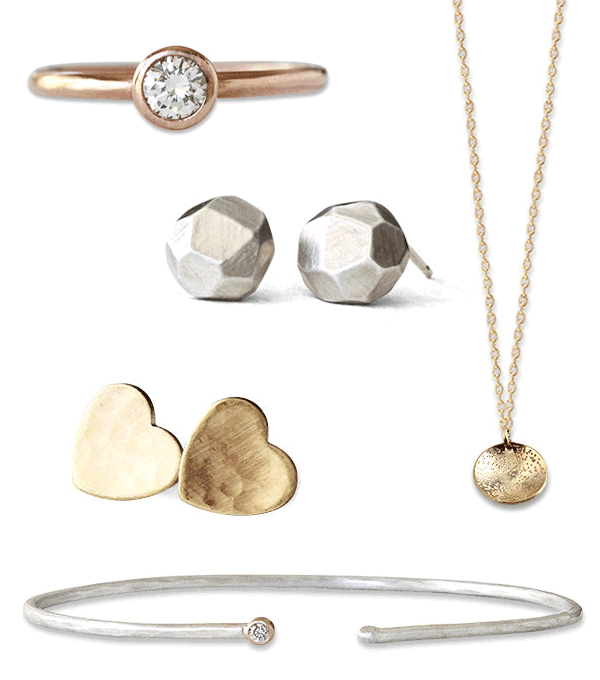 Love the organic rustic studs and the stardust necklace! 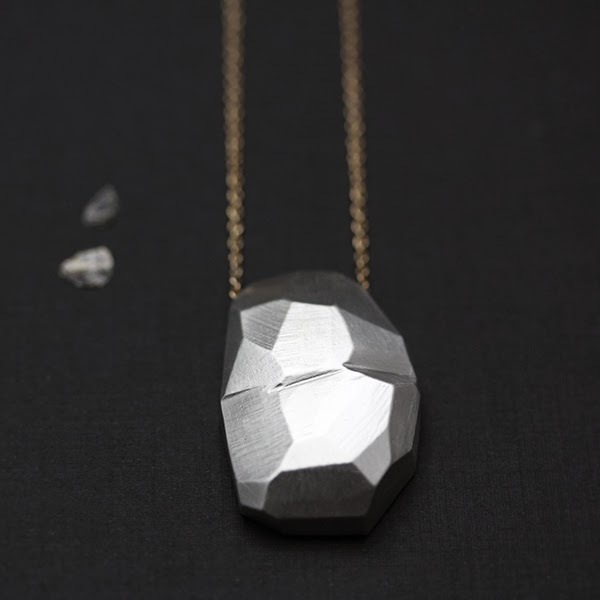 I love everything Andrea Bonelli makes! My favorite, if I had to choose, is the rustic petal necklace. Thank you for the giveaway! 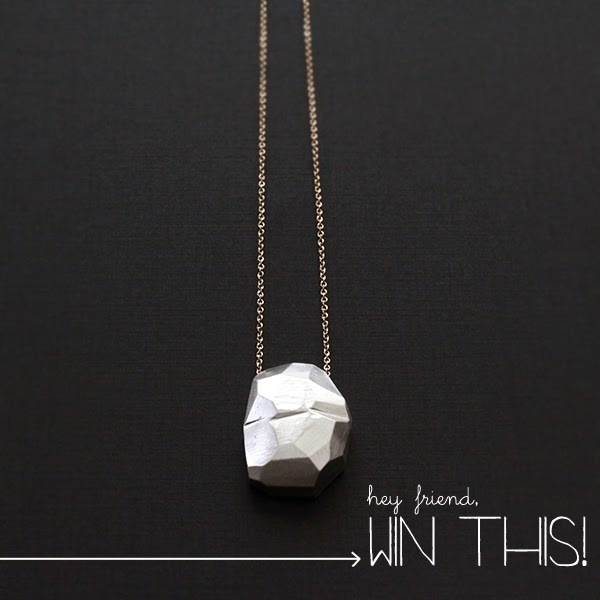 I would LOVE to win this beautiful necklace. I love the 14K charm and diamond necklace! I love the 14k rustic heart and charm. So pretty! Her work is beautiful! So, I've been kind of obsessed with Andrea's work for a while now. I actually even had her floral patterned band picked out for my wedding band. (unfortunately it just wasn't quite in the budget at the time. boo) But I'm still so in love with it. That and everything else. I mean, really, can you pick a favorite piece of hers? Everything is so beautiful! I love the Trinity charm necklace! It was so hard to pick just one... But the 14k charm & diamond necklace is my favorite. I love how simple but elegant it is. What I like most is how delicate and smooth looking this jewelry is! Just simply gorgeous!! !